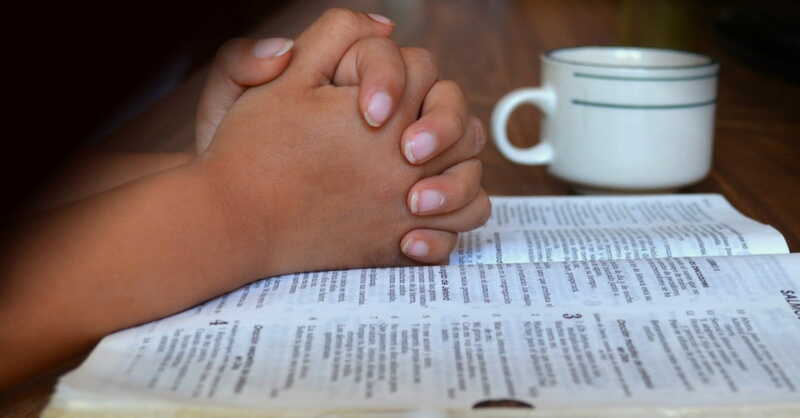 A morning prayer is a wonderful way to focus your time and attention on seeking God's plan for the day ahead. 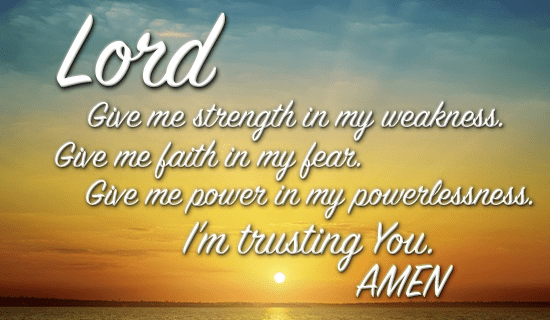 Whether you need encouragement, peace, strength, or rest, God can meet you in a very real and present way when you come before Him with a humble heart. Seek God's presence each morning before your energy and attention are pulled by all the tasks you have ahead. Lord, may nothing separate me from You today. Teach me how to choose only Your way today so each step will lead me closer to You. Help me walk by the Word and not my feelings. Help me to keep my heart pure and undivided. Protect me from my own careless thoughts, words, and actions. And keep me from being distracted by MY wants, MY desires, MY thoughts on how things should be. Help me to embrace what comes my way as an opportunity... rather than a personal inconvenience. And finally, help me to rest in the truth of Psalm 86:13, 'Great is your love toward me.' You already see the ways I will fall short and mess up. But right now, I consciously tuck Your whisper of absolute love for me into the deepest part of my heart. I recognize Your love for me is not based on my performance. You love me warts and all. That's amazing. But what's most amazing is that the Savior of the world would desire a few minutes with me this morning. Lord, help me to forever remember what a gift it is to sit with You like this. Amen. 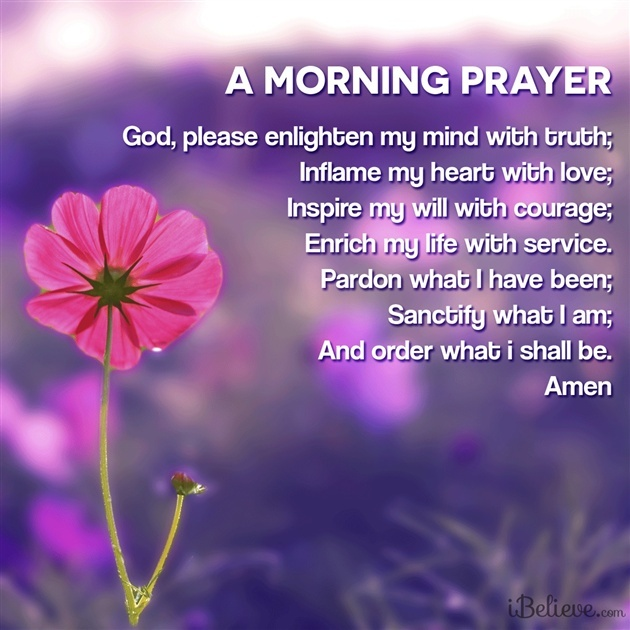 Lord, grant me tenacious winsome courage as I go through this day. When I am tempted to give up, help me to keep going. Grant me a cheerful spirit when things don't go my way. And give me the courage to do whatever needs to be done. In Jesus' name, Amen. 'Why doesn't God help me?' I wondered. 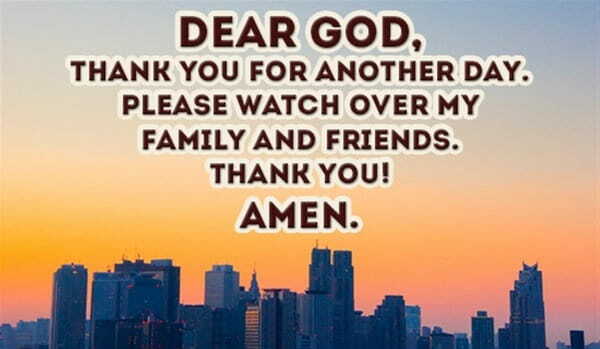 Read our 9 Good Night Prayers to end your day with peace and thankfulness!